This is so good! My friend Kyna turned me on to this and brought me a little container of it. This was from Civilized Caveman website. Loved it! 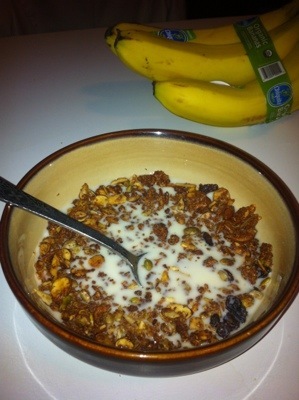 I ate it like a trail mix kind of treat, but it’s great as cereal with a little almond milk on top… delish! Also the recipe makes a pretty decent sized batch so it will last you a while. This one is a must try! UPDATE! Make sure to watch your granola to make sure it doesn’t burn! I have now heard of a few burned batches! After the first 10-15 minutes make sure to check! 3. In a seperate bowl combine all the wet ingredients and microwave for about 30 seconds just so its easier to pour and mix together. 4. Once warm, pour slowly while stirring into your dry ingredients. Mix with a fork and make sure that everything is completely coated. 6. Place your mixture into a foil lined baking sheet. I put it all on one sheet, but there is a lot of this stuff, so you can easily use 2 baking sheets and fill them. Spread evenly and thin. Bake in over for about 25 minutes. 7. Remove from oven and stir around to make sure nothing burns. Put mixture into bowl, mix around and then return to the pans. Cook for another 5 minutes. 8. Remove and let cool. It taste better when its cold and also develops its crunchiness as it cools. 9. 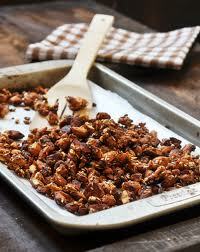 Eat as a trailmix (Can add in some raisins or currents) or pour some almond milk on it and have for breakfast. When I eat healthy I wake up STARVING. Stomach growling, the whole 9 yards. So it’s 7am and I’m making egg breakfast cups. Basically the same breakfast I eat every morning into a nice little muffin cup. This is a good raid your fridge for leftover stuff meal too. * 2 slices of turkey bacon. Cut in half and then cut each one into thirds. They line the outside of the cups. 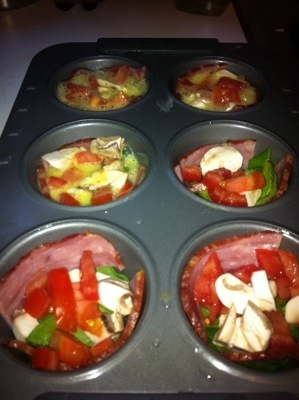 I lined the bottom of the muffin pans with spinach, then out the slices of turkey bacon to line each one. Fill with chopped tomato and mushrooms. Beat 4-5 eggs together and pour on top. Bake at 350 for about 10 minutes. I put a little avocado on top and they were great! Do you ever just get sick of eating? Like you know you have to, you get hungry, but it gets so tiring sometimes to come up with lunches or breakfasts! 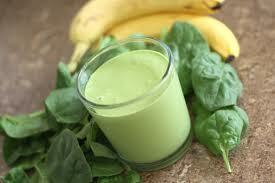 I think I am going to look for some good smoothie recipes that I can have in place of a regular breakfast or lunch. Easy-quick. I just added a bunch of stuff to this one and it turned out really good. Not sure how nutritious it is, but it also certainly isn’t bad for you! Put all ingredients into a magic bullet and blend away! Okay, I made another one, this time with some blueberries and protein powder and tracked how many calories this will be. I am condisering this my lunch by they way. Not a snack! All together this comes to 423 calories. Take out the sunflower seed butter and it is 323. I think that part needs to go! But overall most of the calories come from the banana and protein. Not bad! 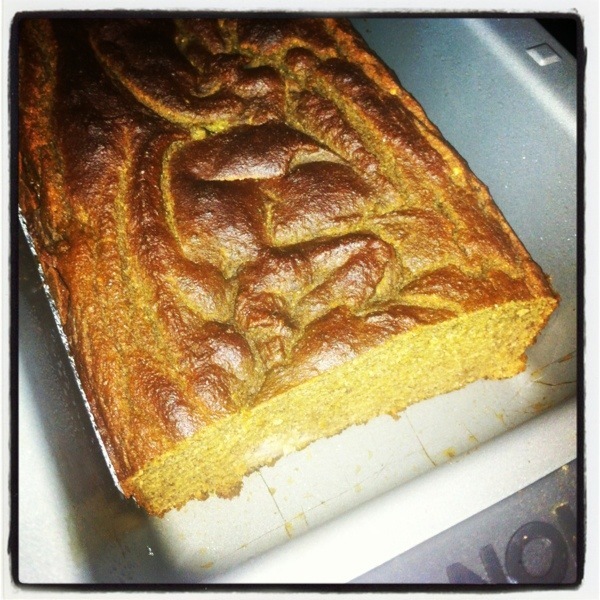 Posted by paleoyummers on April 10, 2013 in Breakfast, Lunch, Sugar Detox approved! About to go Paleo again! So I took a few months off… And I gained weight and got my poochey tummy again. I’m on vacation now, so that doesn’t help! When I return I am doing a 3 month paleo challenge. I would love to hear anyone’s favorite recipes so I can start to get creative in the kitchen again! Before and after picture will come after the 90 days is up, or if I’m feeling brave then I will put the before pic up sooner than that. Here we go! Starting April 1st ending June 30th! Pictures soon to follow on Sunday…. GO 49ers!! I think when I am on these kind of diets, I end up cooking so much more then when I am just doing some regular eating routine. I think because NOTHING is quick, so I always feel like I am in the kitchen. There is no easy snack or meal when you are not having anything processed so days off, what do I do… cook! I also don’t want to be starving and there is nothing around to eat then I eat some crap food on accident! I am also pretty stoked about cooking though because my soon to be Mother in Law got me a full set of All Clad pots and pans for Christmas. Talk about a awesome present! Those are my dream pots. Did you all know they come in individual black satin bags? Yeah, pretty fancy. So love her, love my pans, happy girl. Okay, so saw this from Civilized Caveman, which was featured on the Sugar Detox FB site. So its in the oven right now, waiting for me to try it. But I couldnt stop licking the batter off the spoons, so I have a feeling this is going to be good. Whenever I made breads of anykind it seems like I use a ton of Almond meal, but this one has none. You could add some things to this to make it really yummy, like nuts or blueberries, or chocolate chunks would be amazzzing. 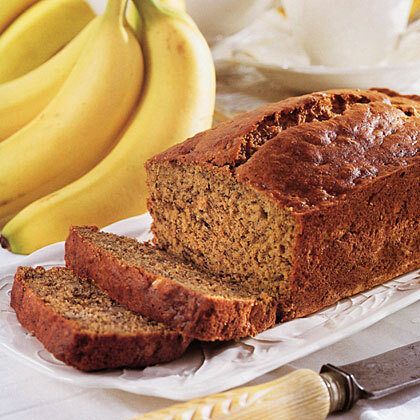 For now, just strict banana bread. There are no sweeteners at all in this, except the banana- which I used not quite ripe ones too. * 4 banana’s. For sugar detox- use banana’s that arent quite ripe. * 1/2 cup of any kind of nut butter. I used sunflower seed butter- because its amazing. 2. Combine your coconut flour, baking soda and powder, cinnamon, and salt together in the mixer. Combine until nice and creamy. 3. Grease a bread pan 9×5 with butter or coconut oil and pour the ingredients in the pan. 4. Cook at 350 for about 45-50 minutes. Check after 40 minutes with a toothpick and see if it comes out clean. 5. Slice up and enjoy with butter, honey (not I! ), or plain! 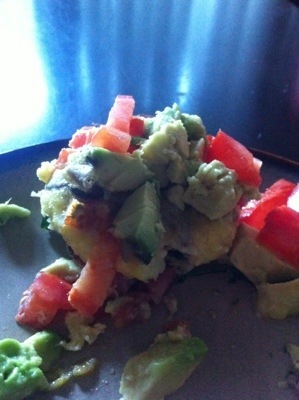 Posted by paleoyummers on January 2, 2013 in Breakfast, Desserts, Sides, Sugar Detox approved! Okay, this may seem too easy to put on here but its one of my favorite breakfast’s when I don’t have a lot of time. Mash them up together add salt and pepper and you have your protein and healthy fat to start your day! If you dont even have time to hard boil eggs, Costco has this great pack of 24 pre hard boiled (Cage Free) eggs you can get for like $5.00. What a deal. But this is by far my favorite pre- workout meal or post workout meal because its so easy and you get all the essentials in! 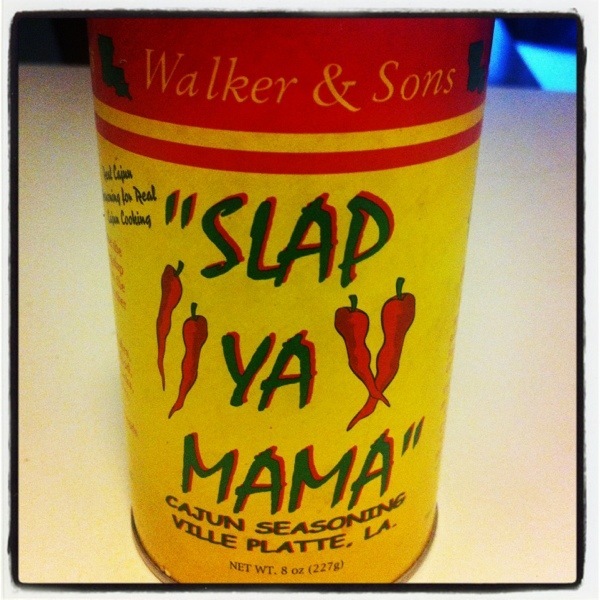 Oh, and can I add my favorite seasoning of all time is called “Slap ya Mama” cajun seasoning. This is the best for eggs or to spice up vegitables, especially when roasting brussel sprouts. www.slapyamama.com Has awesome hot sauces too. 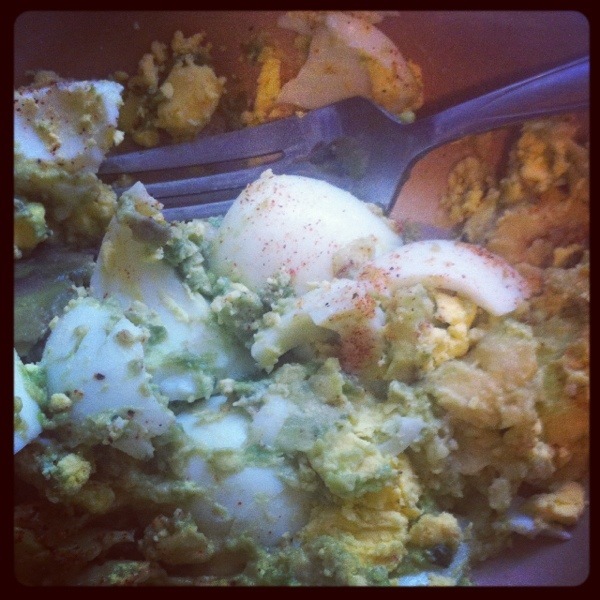 Posted by paleoyummers on December 4, 2012 in Breakfast, Sugar Detox approved!